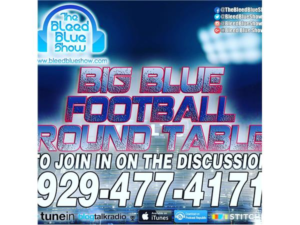 The 2018 Offseason weekly discussion with the NY Giants on The Big Blue Round Table – a Frontliners Podcast ( https://www.facebook.com/nygfrontliners/ ). 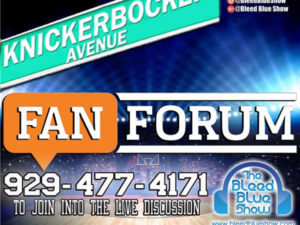 Platform with hosts and stakeholders to have open dialogue inbetween seasons. 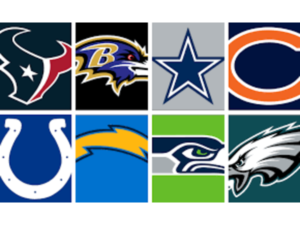 Each week will be a key theme, pinpoint to discuss what needs to improve for the team. 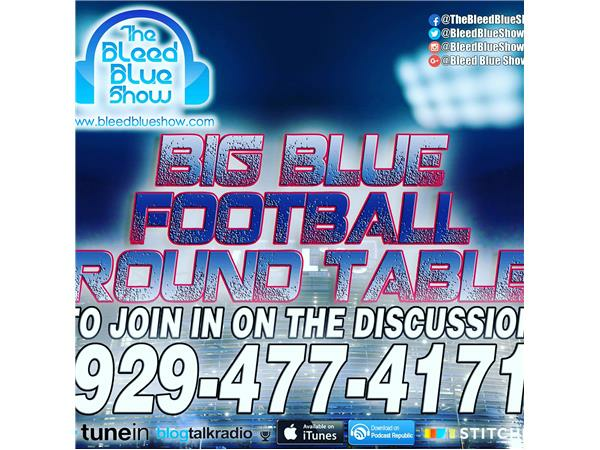 From the pro days, combines, drafts, OTAs, camps…The Bleed Blue Show weighs in.